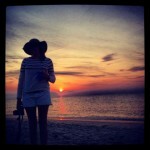 A white, split bun, the perfect ratio of meat to butter and a salty breeze blowing in the air. 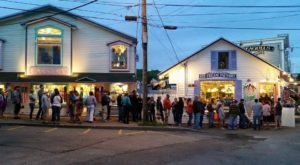 No, you’re not in heaven – you’re in Maine! 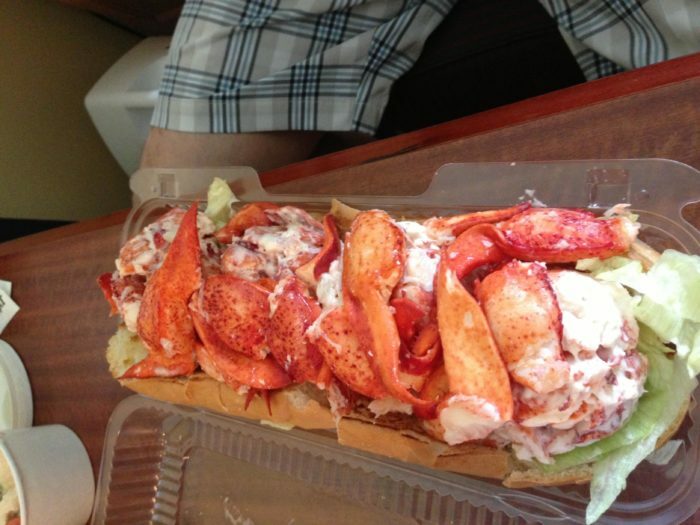 There’s no lobster roll like the ones you get in Vacationland. Hearty and delicious, these masterpieces are what seafood dreams are made of. There are lots of places to get them, but only one offers one that’s so big you’ll need to bring half of it home with you! 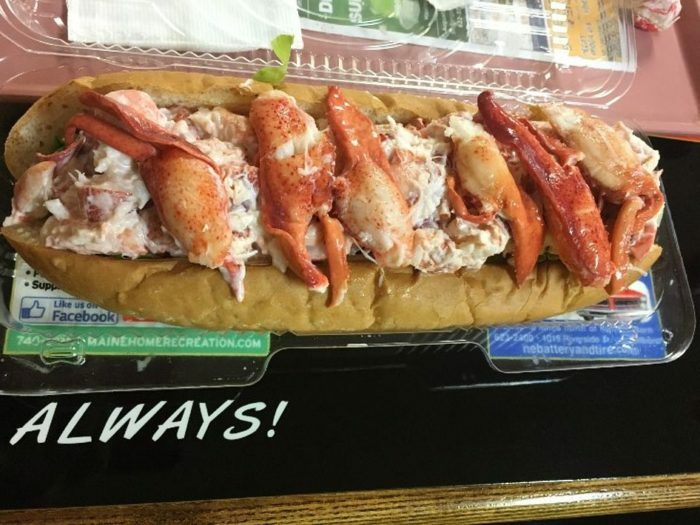 The biggest lobster roll in Maine is closer than you think. 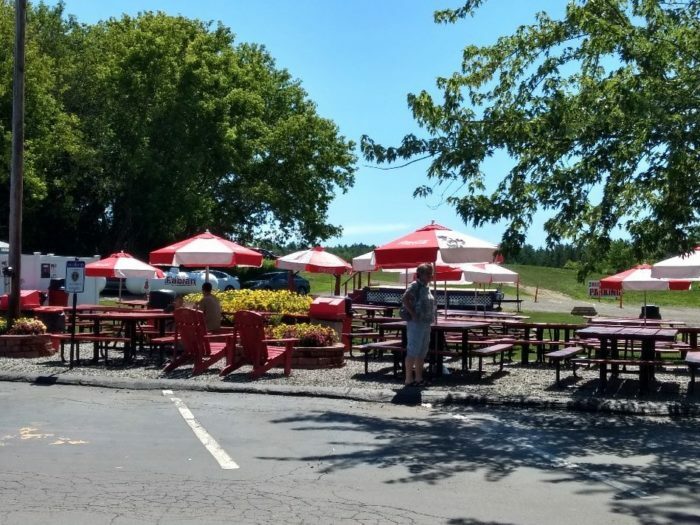 And above all, try to plan your visit with a sunny day so you can enjoy the outdoor seating area. 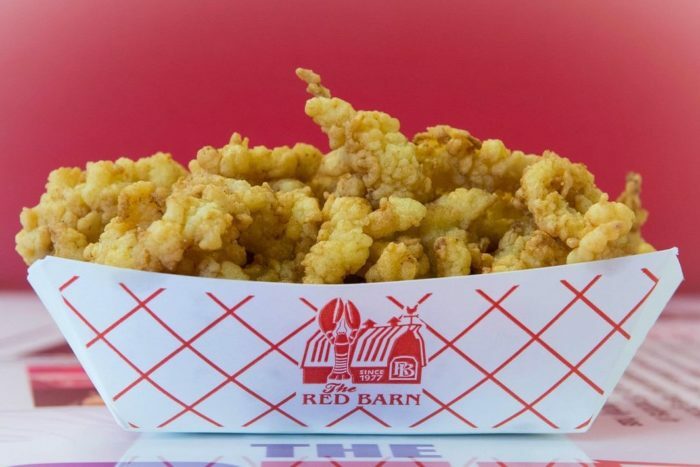 The Red Barn in August is certainly no secret. 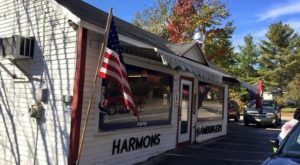 They've been serving some of the best seafood in Maine since 1977. 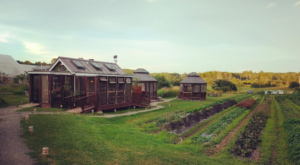 The Red Barn is a labor of family love. Bill and Florence Benedict starting the local mainstay and all of their ten children have worked here in some way or another over the past 36 years. 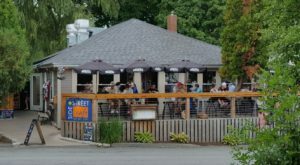 It's their commitment to good food, while serving the good of the community that's kept them in business after all these years. 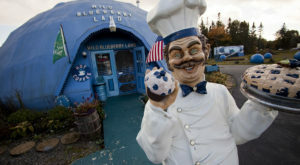 Their menu is large and impressive, offering everything from fried seafood to fried chicken and everything in between. But, it's their unique Crustacean Elation that brings us back time after time! 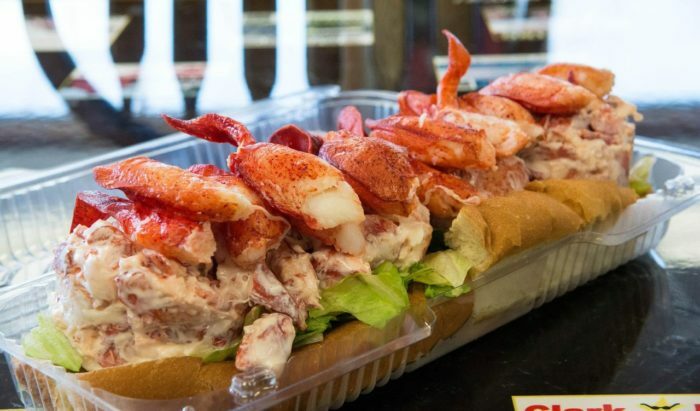 This foot-long lobster roll will set you back about $50, but it's packed to the brim with local Maine lobster meat. 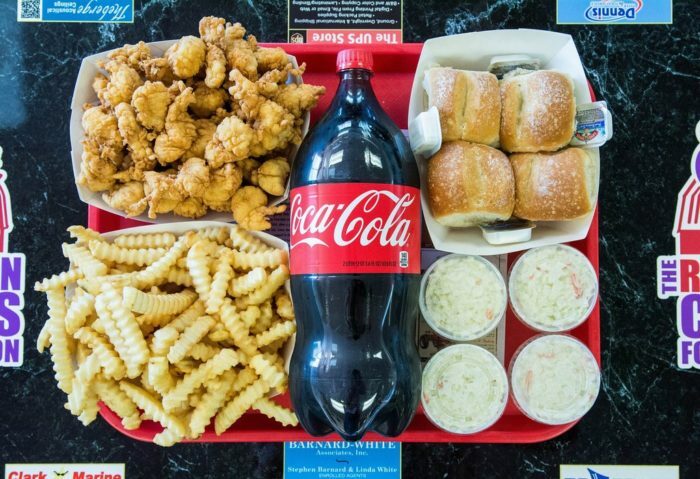 It's so big that you might want to share with a friend or plan on bringing half of it home. Who are we kidding? You're going to want to gobble this thing up in one sitting! 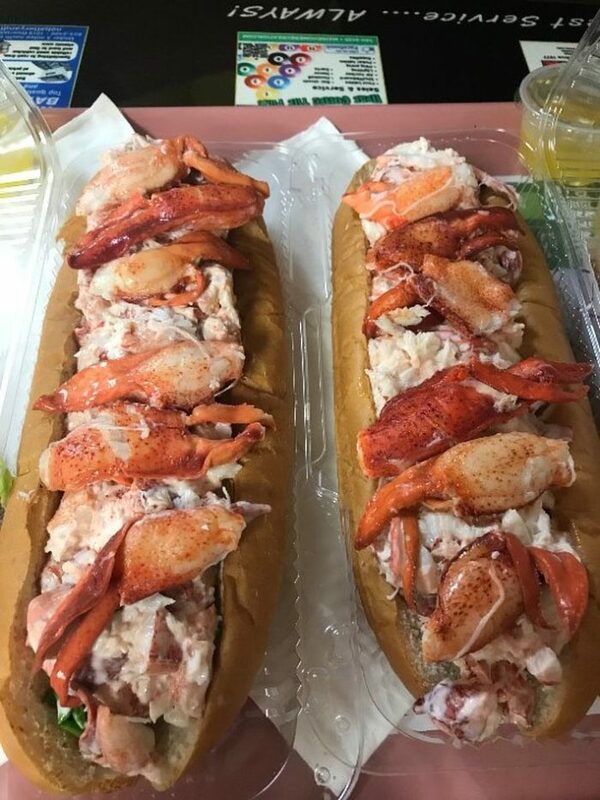 If you're a lobster purist, you can choose to pay an extra dollar per 1/4 pound and order yours with clear lobster meat and no mayo. 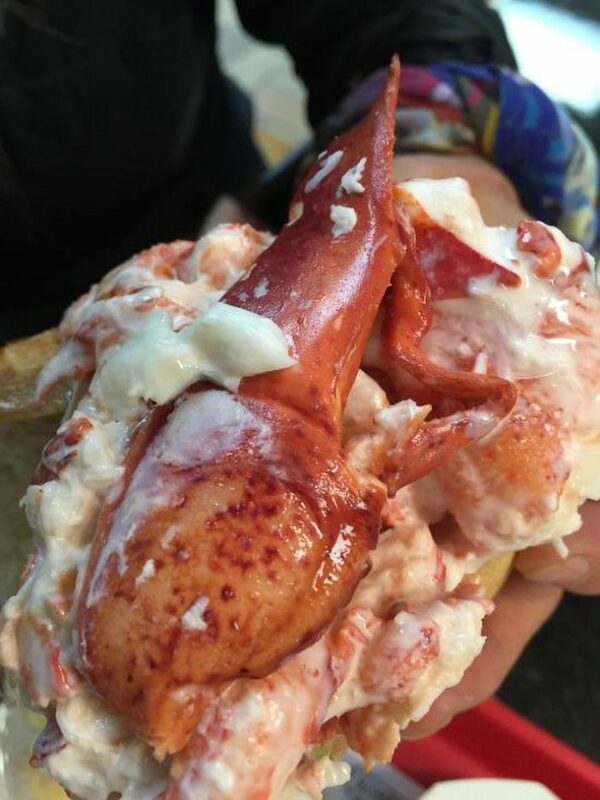 If all this lobster meat is overwhelming, don't worry. You can still get the 1/4 pound and 1/2 pound versions. 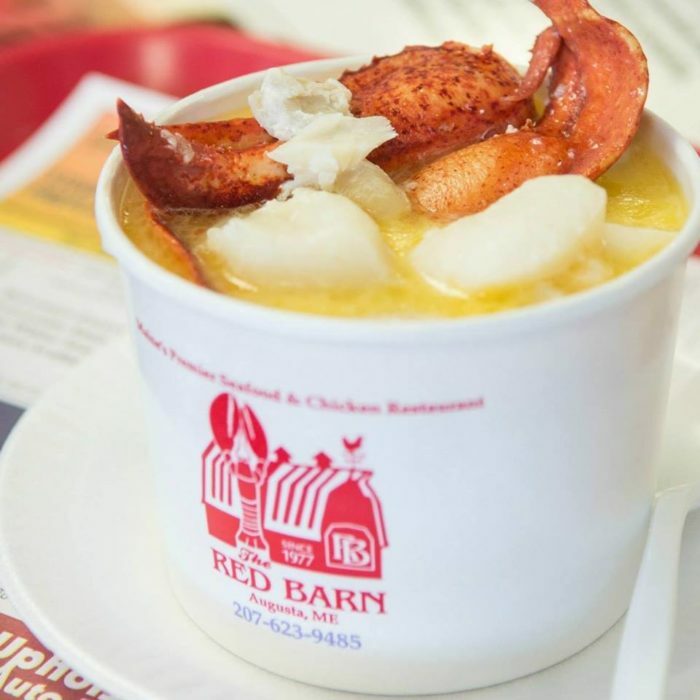 The Red Barn is also famous for Laura's Seafood Stew, which is rich with local seafood and comes in multiple sizes. 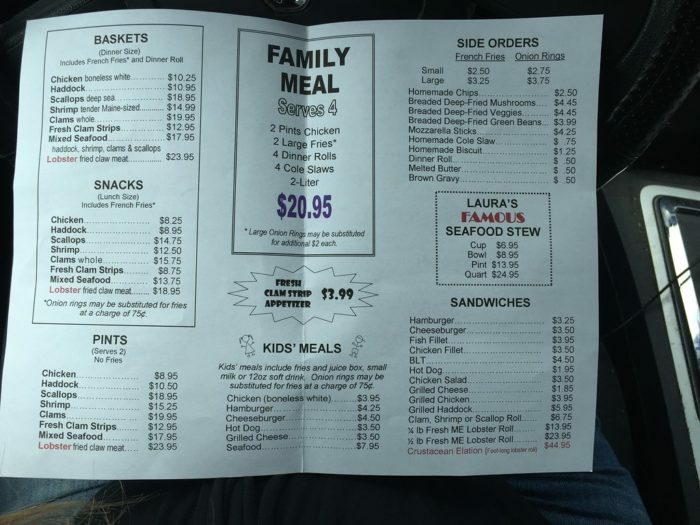 Other options include clam strips and other fried foods. And, of course, there's their best selling combo: The Family Meal. 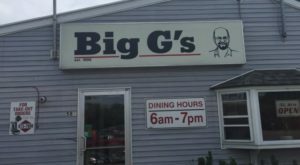 It comes with two pints of chicken, two large fries, coleslaw, and a 2-liter drink. 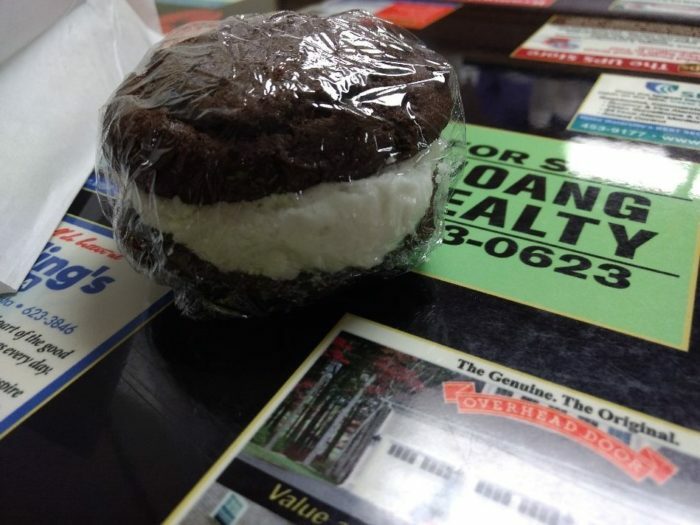 Once you've enjoyed the biggest lobster roll you've ever laid eyes on, be sure to grab a homemade whoopie pie for the road. 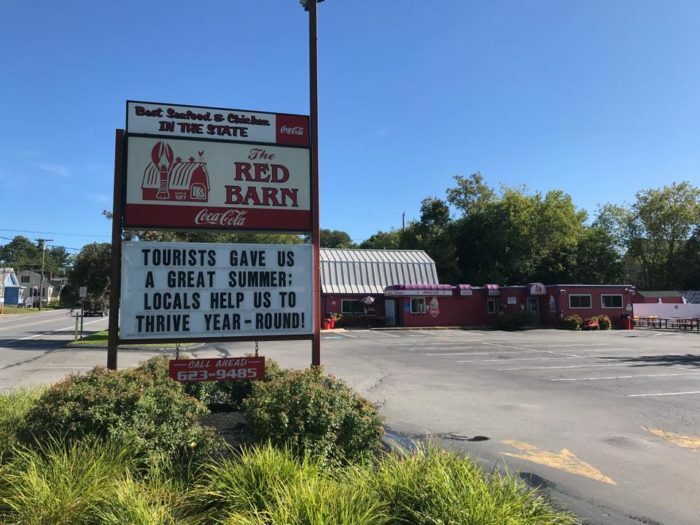 The Red Barn is located at 455 Riverside Dr., Augusta. 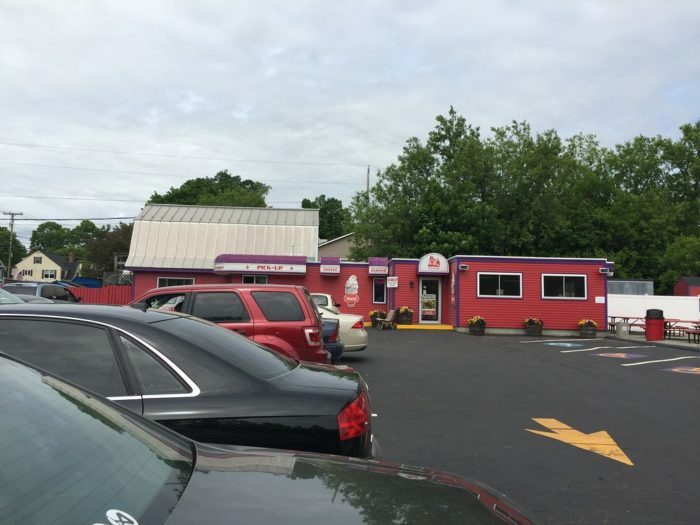 They’re open Tuesday through Sunday from 9 a.m. to 8 p.m. 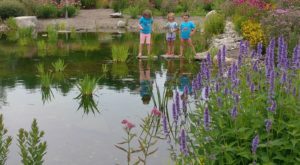 Check them out online, on Facebook or give them a call on 207-623-9485. 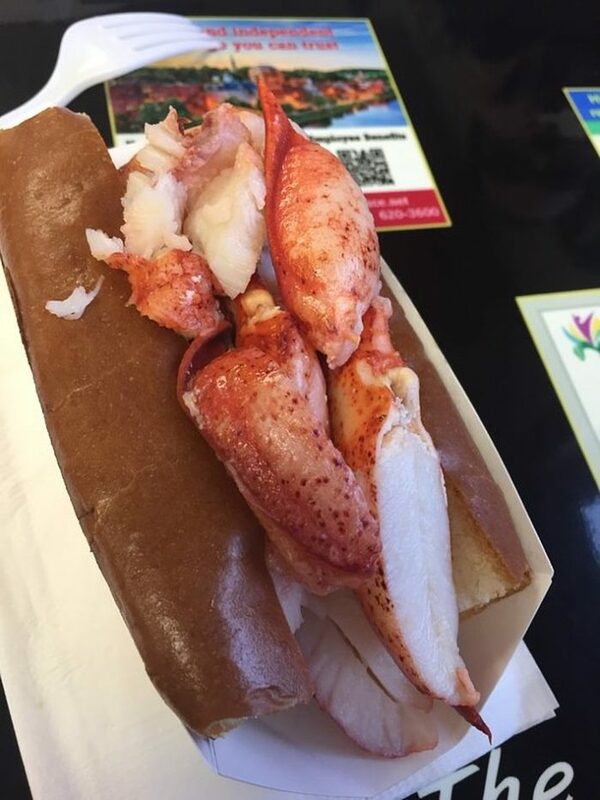 For more lobster roll goodness, check out some of our favorite places to find them throughout Maine. 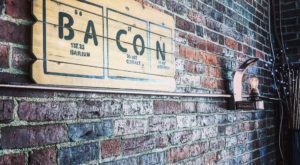 From location to ambience to menu items, they each offer something different.